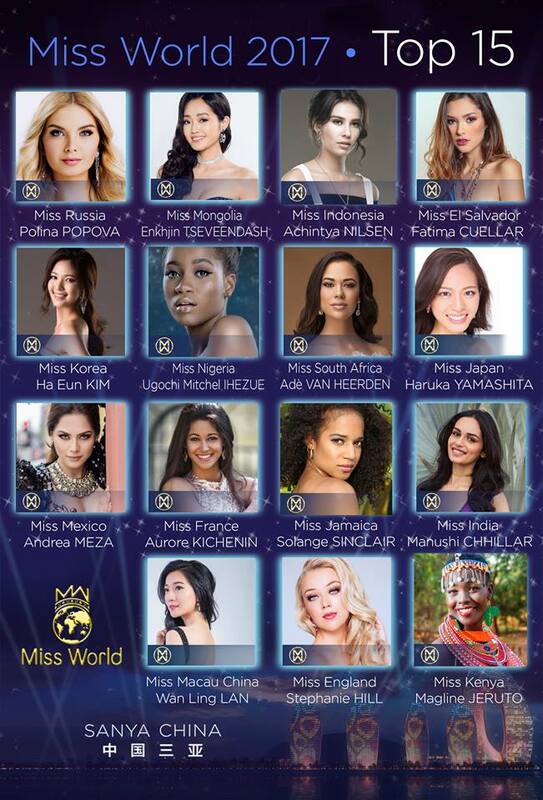 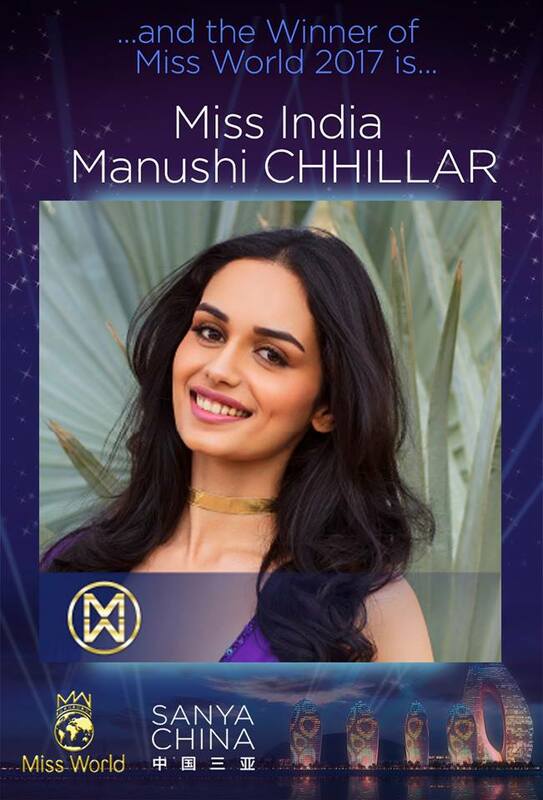 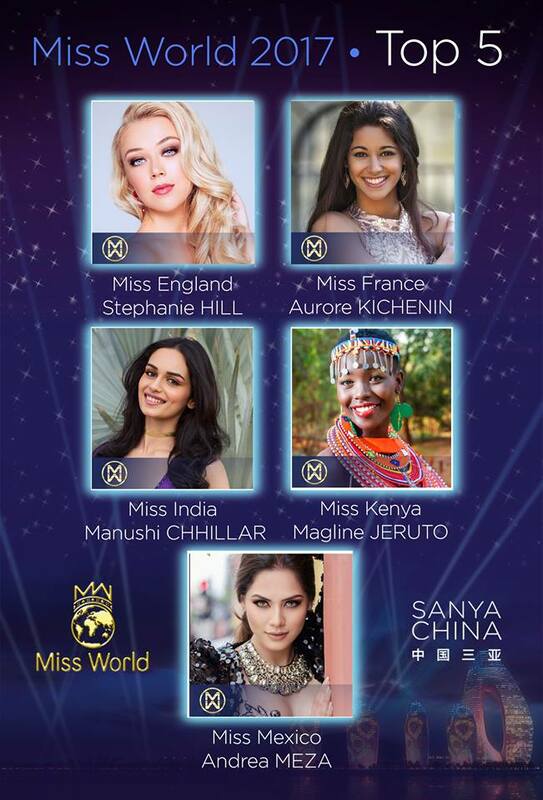 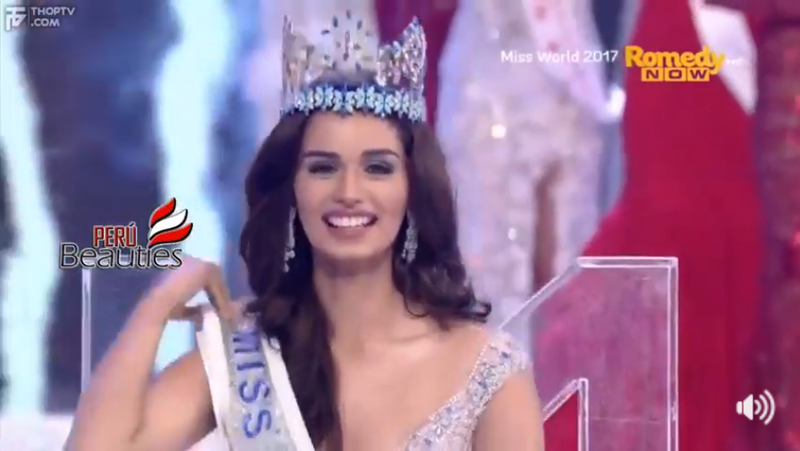 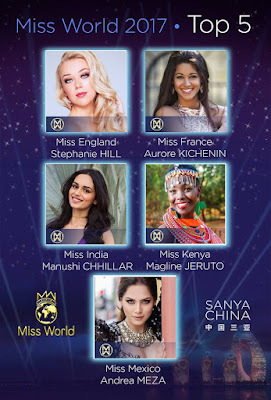 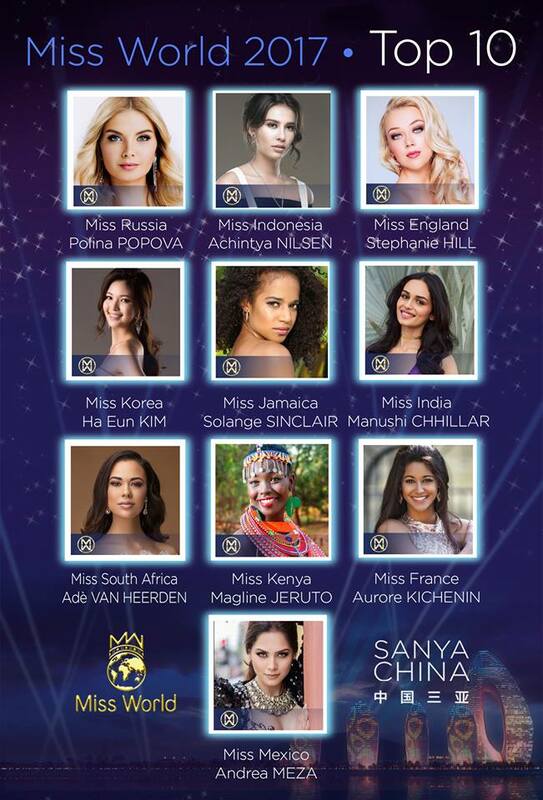 SANYA, CHINA: India's Manushi Chhillar won the Miss World beauty pageant for the year 2017. 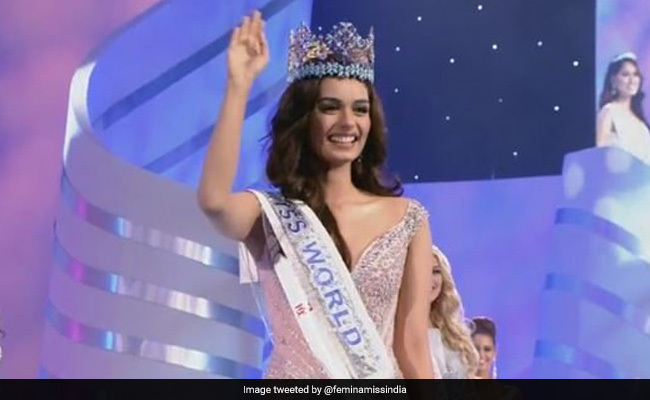 The win comes 17 years after Priyanka Chopra brought home the coveted title in the year 2000. 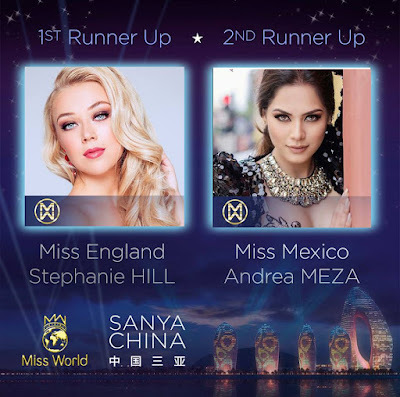 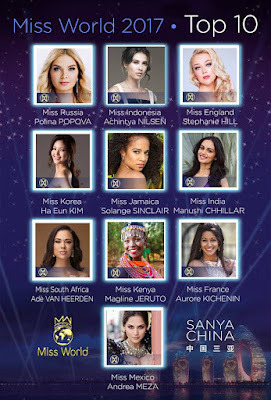 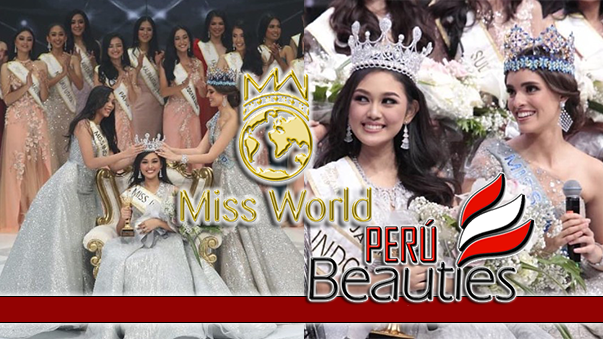 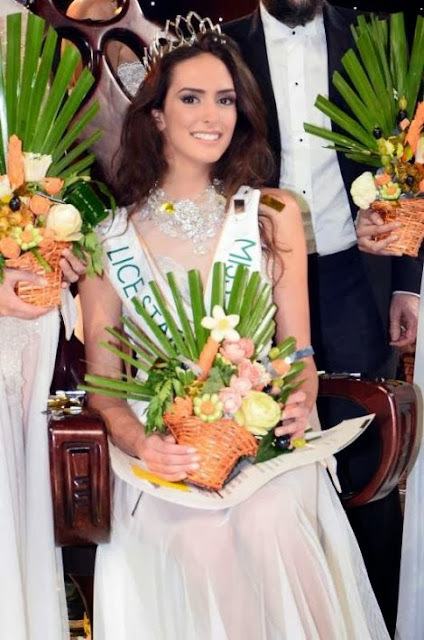 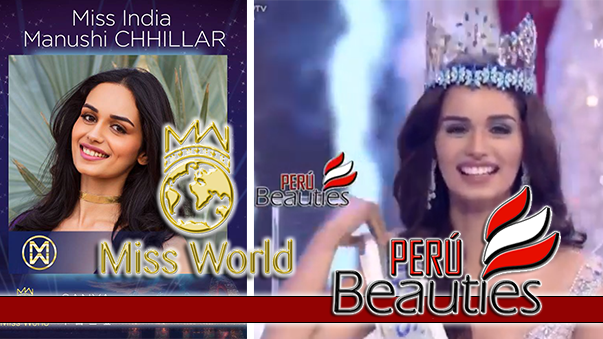 Stephanie Hill, who is Miss England was the first runner up and Miss Mexico Andrea Meza was second runner up.